"The total number of terrorist attacks worldwide in 2017 decreased by 23%" compared to 2016, the Department's Coordinator for Counterterrorism, Nathan Sales, told reporters Wednesday. "The total deaths due to terrorist attacks decreased by 27%," he added. Sales said the "overall trend was largely due to dramatically fewer attacks and deaths in Iraq," where a US-led military coalition has helped eject ISIS from much of the country. However, despite these battlefield successes, US officials have warned that ISIS is still well positioned to make a comeback in the region. 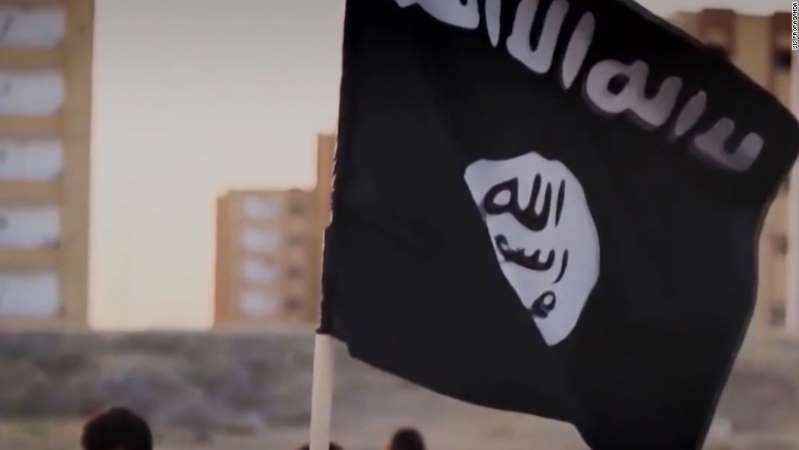 The report also warned that terror groups were beginning to become more "dispersed and clandestine" and have made themselves "less susceptible to conventional military action." While Sales said that some 100 countries experienced terrorism in 2017, the vast majority of those attacks took place in a relatively small number of nations. "Fifty-nine percent of all attacks took place in five countries. Those are Afghanistan, India, Iraq, Pakistan and the Philippines," Sales said while adding that "70% of all deaths due to terrorist attacks took place" in Afghanistan, Iraq, Nigeria, Somalia and Syria. The annual congressionally-mandated report once again labels Iran as the lead state sponsor of terrorism, with Sales saying that Iranian-backed Lebanese Hezbollah has been linked to attacks and weapons stockpiles in Europe and South America. The report also says that in 2017 Pakistan had not done enough to curb terrorism, saying that Islamabad "did not restrict the Afghan Taliban" and other affiliated terrorist groups like the Haqqani network "from operating in Pakistan-based safe havens and threatening US and Afghan forces in Afghanistan." It says the Pakistani government also "failed to significantly limit" two other terrorist organizations, Lashkar e-Tayyiba and Jaish-e-Mohammad, "from openly raising money, recruiting and training in Pakistan." The Trump administration has sought to alter Pakistan's behavior through the suspension of military aid and diplomatic pressure.